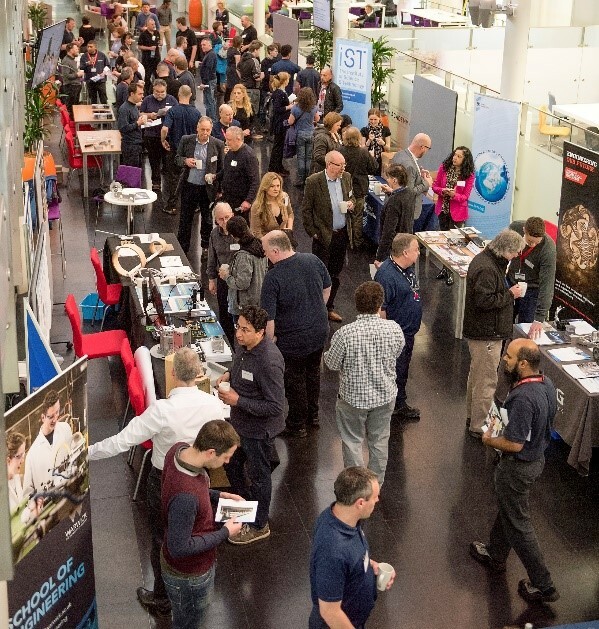 On 17 April 2018 Warwick launched its Technician Commitment, with attendance from over 100 technical staff from across the campus. The Technician Commitment is a sector-wide initiative led by the Science Council and the Gatsby Foundation, aimed at addressing key challenges facing technical staff working in higher education institutions. At this event the University announced key deliverables in the areas of visibility, recognition, career development and sustainability. In addition to the launch of the new TechNet website, the formation of the Technician Commitment Steering Committee and the establishment of a professional registration fund, Professor Stuart Croft, Vice-Chancellor & President of University of Warwick, announced the development of technician job family profiles to ensure the provision of clear career pathways. “I have tasked our Technicians Steering Committee to develop Technician Job Family Profiles, to provide a framework which is transparent, fair and enables clear equality of opportunity for development and progression, through to Professorial-grade equivalent. This will take time to develop, but will provide the cornerstone for your future career development at Warwick.” Professor Stuart Croft, Vice-Chancellor & President of University of Warwick. The event also featured talks from Professor Lord Kumar Bhattacharyya, Kelly Vere, Dr Daniel Lester and Professor Stephen Jarvis, and included representation from The Science Council, the Royal Society of Chemistry (RSC), the Institute of mechanical Engineers (IMechE), the Institute of Science and Technology (IST), the Institute of Physics (IOP), the Institute of Biomedical Science (IBMS), Warwick Sport, the National Technician Development Centre (NTDC) and others. If you would like to contribute ideas to Warwick’s Technician Commitment please contact Warwick’s Technician Commitment Steering Committee via the online form or send an email to technicians@warwick.ac.uk.